A wealthy but unpublished author hires Uncle Dan to turn his book into a virtual world so that he can get the attention of a publisher. But soon Carter and Isabelle begin to suspect this author is a little too desperate for success. In fact, he's lifted characters and dialog directly from classic books for his masterpiece. 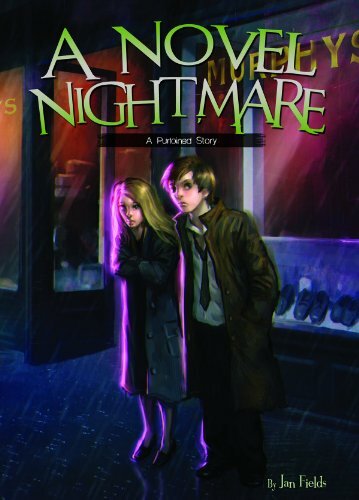 Can Carter and Isabelle reveal the plagiarism of Edgar Allan Poe's The Purloined Letter and convince Uncle Dan to put a stop to this novel nightmare? Aligned to Common Core Standards and correlated to state standards. Calico is an imprint of Magic Wagon, a division of ABDO.